Despite heavy underfoot conditions, weather conditions on the day were ideal for some top class cross country running at the Leinster schools XC championships. 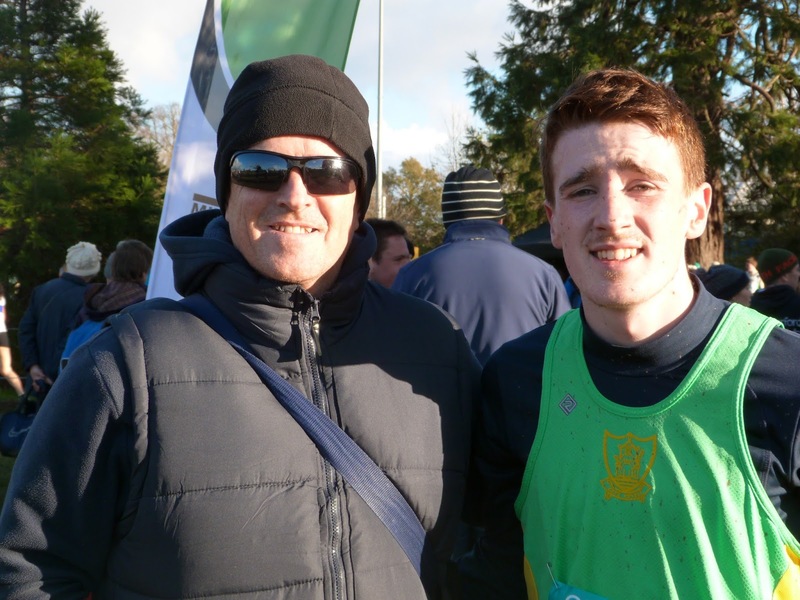 Adam Quinn, running in his school colours of Castleknock College, put in another fine performance to finish 69th in the minor boys 1500m . Karen Hayes and Aoife Kelly competed in the junior girls race over 2k and finished 22nd and 56th, respectively. The top 15 across the line qualified for the All Ireland so Karen only just missed out in what was a blanket finish especially from 10th to 25th positions. Aoife was a scoring member of the Mount Sackville team that won the silver medals and qualified for the national championships in Sligo next month.